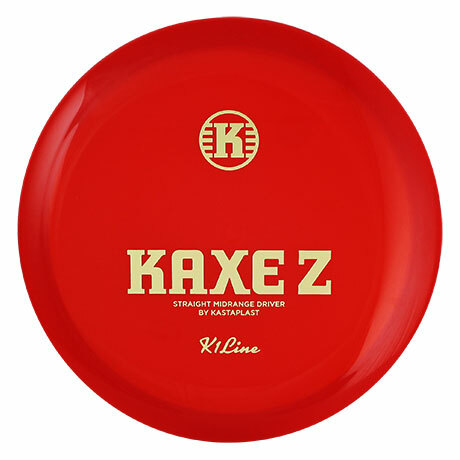 Well, I wish I had a daily disc golf routine! 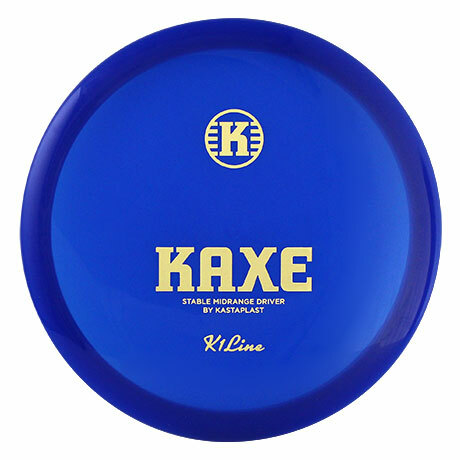 As I am involved with Dutch disc golf development a lot of my time spent on disc golf is on Facebook. As I really like to host events, and design a course layout that suits the specific preferences of players that we target at this event, I also spend a lot of time on Google Maps. Whether it’s setting up a kids-friendly course where you want to maximize fun, or designing a National Tour layout, where you try to tempt players to go for risky shots that either get them birdies or cause them a lot of trouble, it’s so much fun. We do have a practice basket in the office, so I try to get some putting in on my lunch break. The best part of disc golf is the casual rounds I can sometimes squeeze in with my best friends. Together time, good conversations and not a focus on scores but on a good time and the occasional amazing shot. 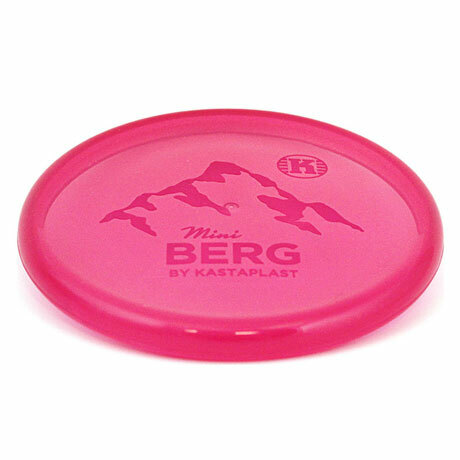 Obviously the Berg is what got me into Kastaplast. 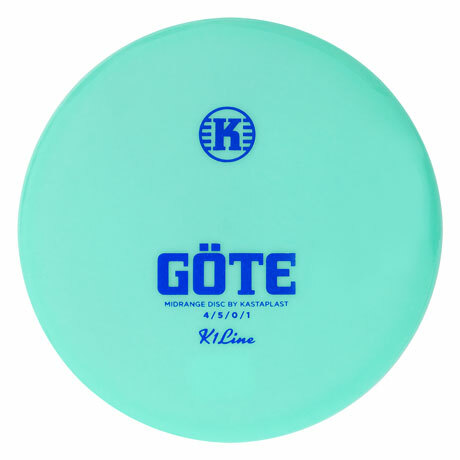 It has taught me a lot about how to throw a disc in general, and specifically the backhand. 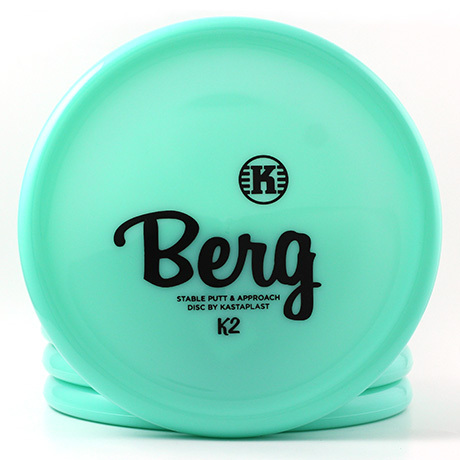 The Berg is also the one slow disc that I can consistently forehand. 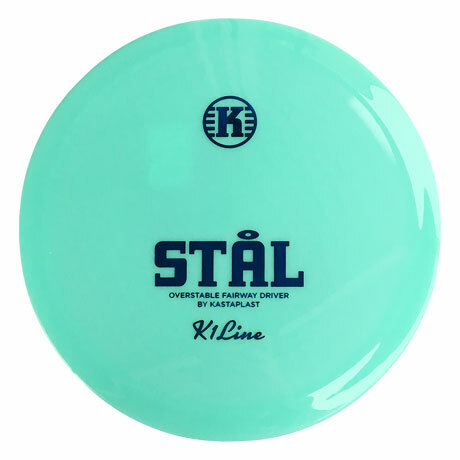 But what I love most about Kastaplast is not one disc but the line-up that just makes sense. 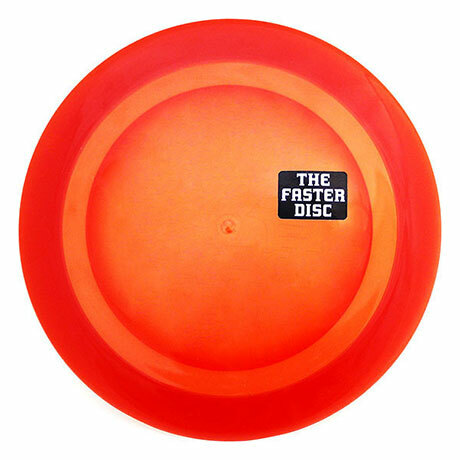 They’re not bringing out as much discs as they can, they bring out the discs that you really need. 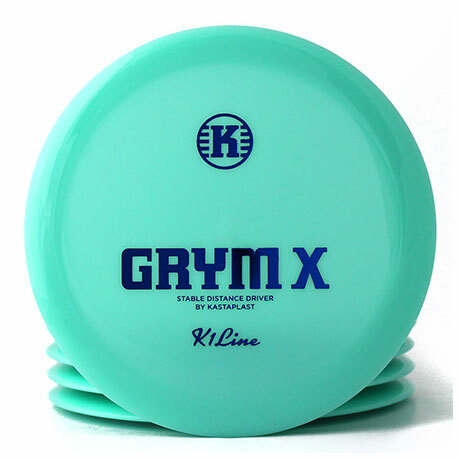 Basically with the putters, the Kaxes and the Gryms you can do anything! 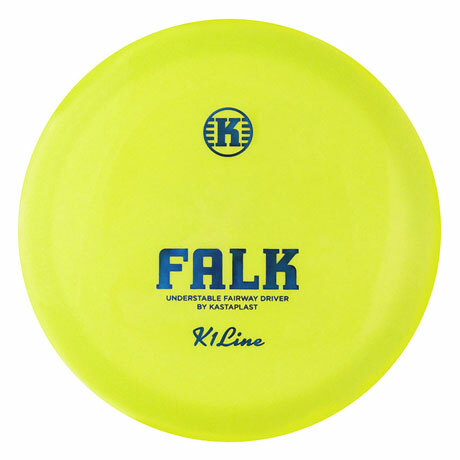 I also throw the Rask a lot, as in a previous sports career I was an elite decathlete, and especially because of javelin throw I need really overstable discs for my forehand. 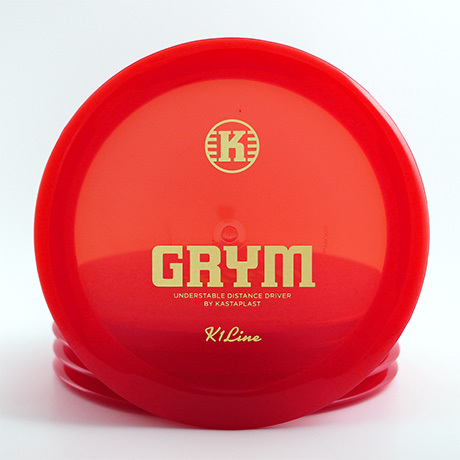 But I can also go on a casual round with a K2 Berg, a Glow Kaxe, a Grym and Grym X, and I will never feel like I miss a disc. 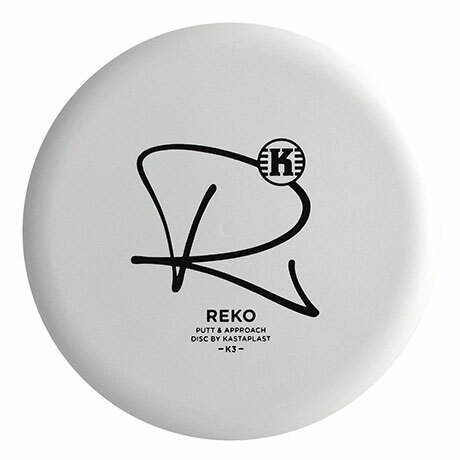 Actually this is when my best friend threw his first ever ace on a pretty crazy hole in Rotterdam (Roel Langerak Park hole 18) with a double mando right before the basket, so your disc needs to turn until the mando and then fade pretty hard. We were out with all my friends, which rarely happens. He hits the ace and we were screaming and hugging and jumping around and the other park visitors were giving us really weird faces and we were loving it. I have done competitive athletics for so long that I don’t really have the motivation to do the work (field work / putting) to improve my game. But I really like to spread the word and be an apostel for the sport, and that’s when I play best. Two of my four aces were when I was taking a new player on their first ever round. Photo is by Rene Westenberg but with Creative Commons license.